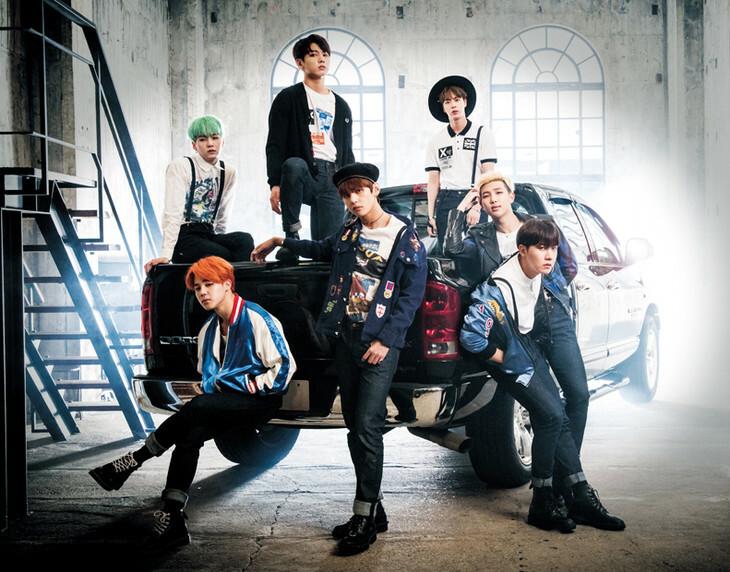 Bangtan Boys has published a teaser for their "2015 BTS LIVE ~Japan Edition~ at YOKOHAMA ARENA" DVD/BR release. The live work will be released tomorrow, on March 15th. The show featured was performed in the Yokohama Arena located in Kanagawa, Japan in December of last year. The trailer shows part of the show, the stage, the filled arena and the dressing room of the group members. Additionally, the Japanese version of the single "RUN" is also being released tomorrow.